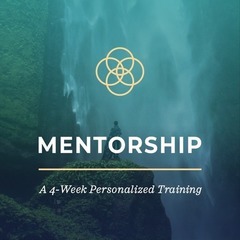 A unique opportunity to get personal one to one Life Transformation coaching with me. Shedding the skins of ego and stepping into our power. No one said this was going to be easy. As the intensity of life in the modern world increases we are all faced with unique challenges demanding we become more consistent in living from a space within us capable of dealing with everything which comes our way. Pain is the breaking of the shell which encloses our understanding. The only thing being crushed is our ego shell. This false veneer of our not-self is all the patterns which are no longer valid. Indeed our software is being upgraded and a shedding of skins called forth. Only you can accomplish this. I am here as a catalyst and ally to lend you support. I believe in you and understand the process at work. 6 weeks to get the foundation solid. 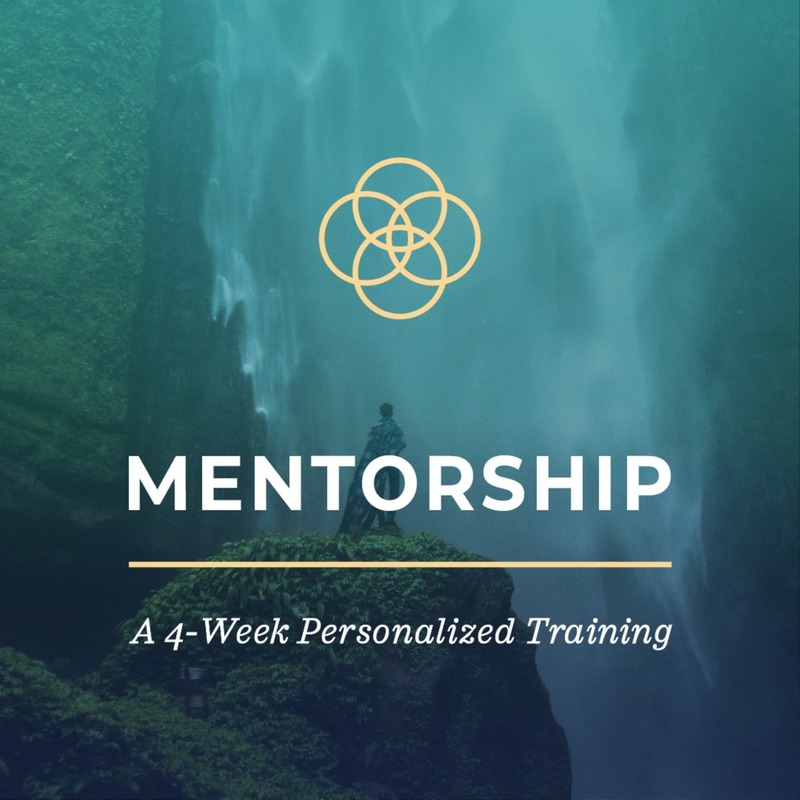 For 6 weeks (the minimal amount of time required to establish new neurological patterns to form new habits) I will personally guide you through a step by step journey to underpin the foundations of a deeper more empowered version of yourself. Exactly what you want to accomplish in your life. The obstacles and negative habits you need to overcome. 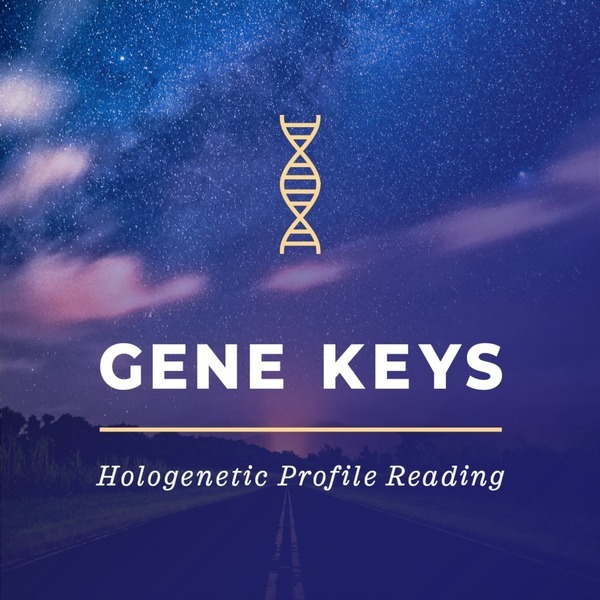 I look at your Gene Keys soul reading – a phenomenal tool for revealing the unique initiations your consciousness is experiencing in this world. 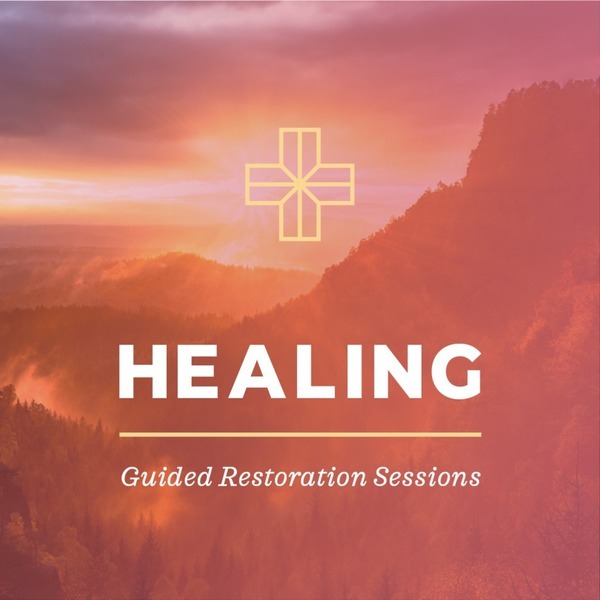 It also reveals your life purpose and exactly how your evolutionary process is designed to unfold and perhaps most specifically the precise area of your life you MUST focus on in order to release maximum energy into your world. 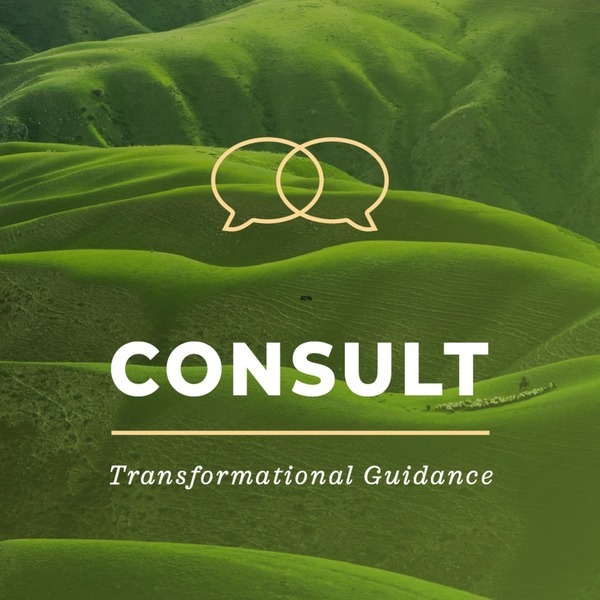 From the reading we discuss a strategy and I provide you with the specific tools to move forward. You apply the tools as “homework” after each call. We communicate through the week via text and e mail and do another call every 7 days. The tools I provide you with are all available on my website. What you use, how you use them, and when, we decide based on the calls and the reading. Results guaranteed when you commit to the protocols.